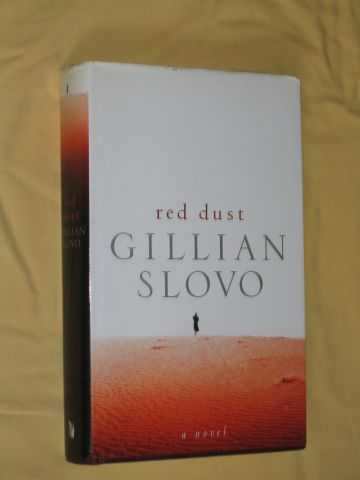 Description: Virago Press, London, 2000. First Edition, Maroon Cloth. Near Fine/Near Fine. 9781860498244 silver titles spine; maroon e/p's. ; "There was probably only one person who could make Sarah Barcant, successful prosecutor, leave New York and return home to the small town in South Africa she had fled years before. Ben. Her lawyer, mentor and inspiration - now old and tetchy - demands her back, to help him with one last case. Also heading 'home' to Smitsrivier is Dirk Hendricks. Handcuffed in the back of a van, he is being driven to the police station where once he was proud to call himself deputy. Later, down the same, hot, dry road will come Alex Mpondo, alternating between cursing Dirk and feeling sick at the idea of facing him, his torturer. Like a magnet, these three are being drawn back to their pasts. While in Smitsrivier, two men wait and watch as they have done for years. The coming into town of The Truth Commission has set the stage and created this moment of collision, but the real truth will be felt offstage: in the fatal strain in a marriage; in a violated memory of a sweet son; in a victim's understanding of her own complicity. "; This dramatic and page-turning novel, by one of South Africa's most famous daughters, is a moving exploration of the intimacy of enemies - and the consequences of truth. 340 pages. Size: 8vo - over 7¾" - 9¾" tall. Quantity Available: 1. Category: Fiction; Novels; South African Writers; South Africa; Fiction. ISBN: 1860498248. ISBN/EAN: 9781860498244. Pictures of this item not already displayed here available upon request. Inventory No: NOV00024.